Two people were injured in a rollover near Farley on Monday night. It happened just west of town on Highway 20. 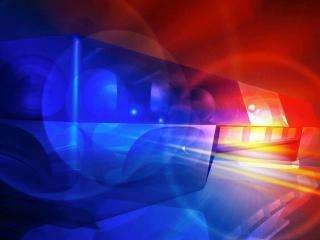 The Dubuque County Sheriff’s Office says a car heading westbound caught the shoulder of the road when the driver started falling asleep. The driver, Breanna Slaymaker, overcorrected her steering, causing the car to spin out of control and roll over. Slaymaker and her passenger were transported to the hospital with minor injuries.